A federal government announcement that it will give as much as $12 million to help Loblaw Companies Ltd, to reduce its greenhouse gas emissions is creating a backlash online. The announcement sparked an uproar on social media, with commenters expressing frustration about Ottawa handing out money to a large, profitable corporation. Opposition politicians also took to the internet to call out the federal Liberals for their subsidy. The federal government announced on Monday it will provide up to $12 million to help the grocery chain convert refrigeration systems in about 370 stores. The money will come from the government’s Low Carbon Economy Fund and is expected to help the company cut its carbon footprint by about 23 per cent. 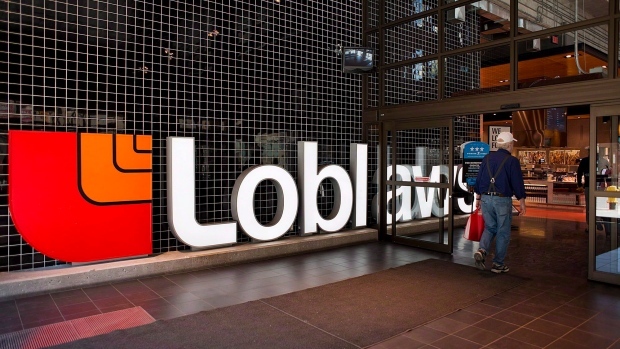 Loblaw reported a profit of $754 million attributable to common shareholders in 2018, and is backed by some of Canada’s wealthiest people. The company’s largest shareholder is Galen Weston, whose has an estimated net worth of US$7.4 billion. So let’s talk about corporate welfare, shall we? You mix climate alarmism with crony capitalism, and you get @cathmckenna handing out $12M to a giant company owned by billionaires to help them upgrade their fridges. The $2-billion federal fund was unveiled in the 2016 federal budget to help provinces and territories finance initiatives that significantly reduce greenhouse gas emissions. It also supports Indigenous governments, businesses and other organizations that provide “innovative solutions” to reduce their carbon footprints. “By investing in these projects, from coast to coast to coast, the Government of Canada is making sure we are positioned to succeed in the $26 trillion global market for clean solutions and to create good middle class jobs today and for the future,” said Environment Minister Catherine McKenna, who made the announcement Monday from Ottawa, in a release. Canada is aiming to cut its emissions to 30 per cent below 2005 levels under the Paris climate change accord.